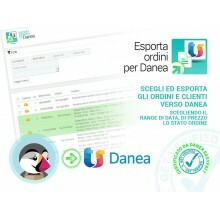 This module allows you to export your Prestashop orders/ clients and import it into Danea Easyfatt easily and fast. You can choose exactly which export orders choosing the date range and state orders for export to quickly and accurately update and Danea through access by management or the generated XML file. Direct export from management through data access or export via XML files. Support to GDPR (v1.5.0+): customers not yet exported to Danea that asked to have their account deleted from your website will now be exported with data adapted to what Easyfatt software accepts. 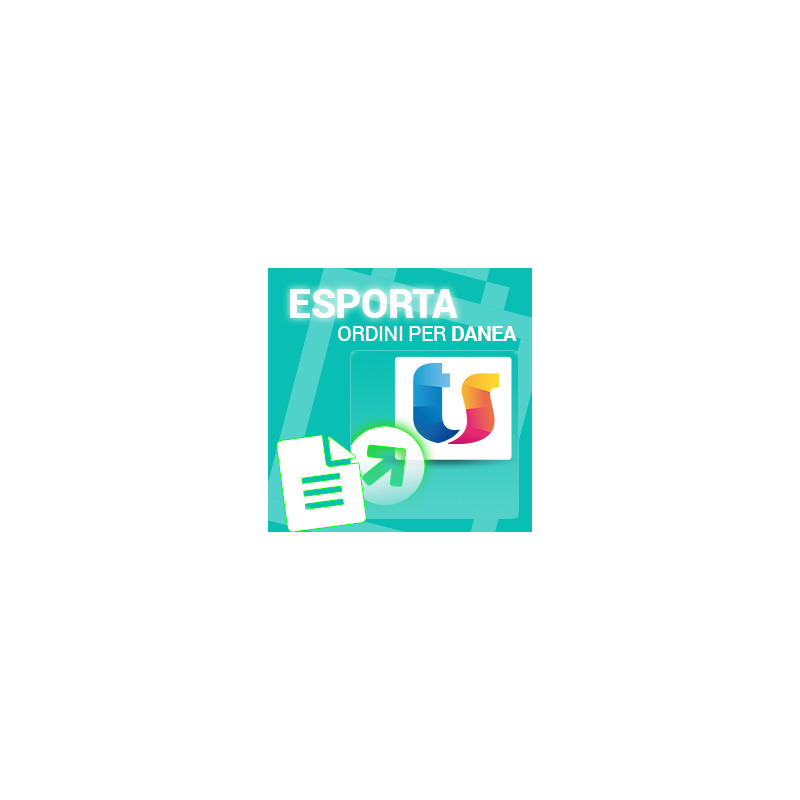 Electronic invoicing: To make the Prestashop site compliant with electronic invoicing, you can purchase the form: Electronic invoicing fields that automatically integrates with the Orders Danea module by importing the PEC and the SDI code into Danea easyfatt. The module 1.2.1 version are compatible with Danea Easyfatt 2015 / 2018 (Easyfatt Enterprise One).